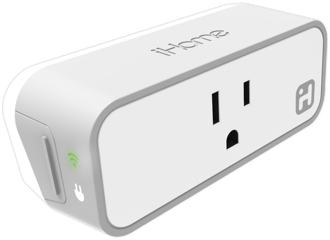 Control any device connected to your SmartPlug from any location with internet access. Create your own scenes and rooms such as 'Kitchen' and manage all SmartPlugs in that scene. Works with Google Assistant, Amazon Alexa, Apple HomeKit, and Nest.